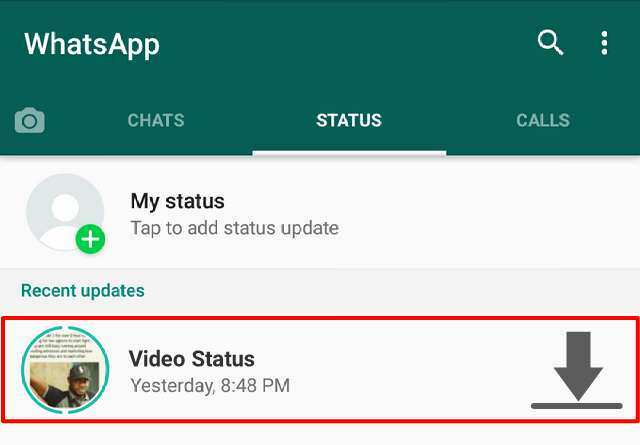 Sometimes ago Whatsapp roll out a major update for its chatting app that enabled users to use short-clipped videos as their status update. Latest Whatsapp app also brings new features that enable users to use photos as their status update. But unfortunately, Whatsapp does not provide any official means for video and photo status shared on its platform to be downloaded or save by any users. 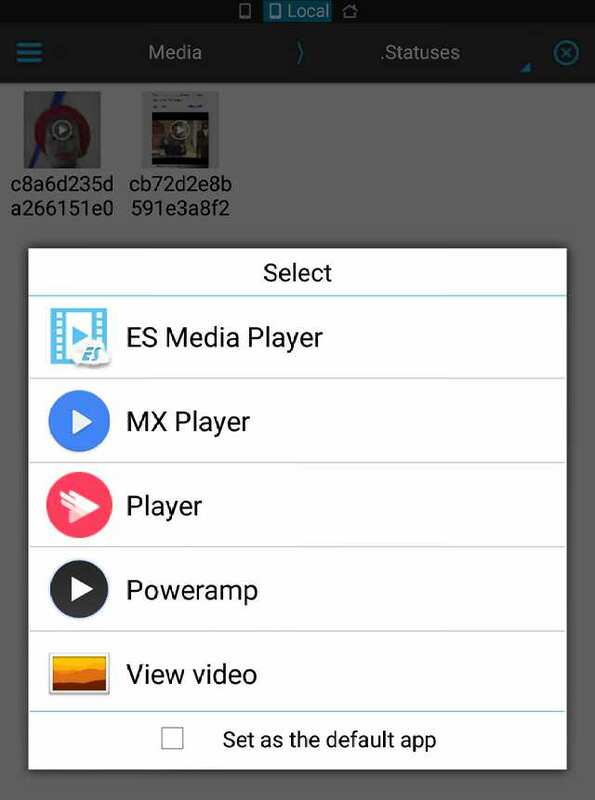 Today, I will be showing Whatsapp users how they can overcome this barrier; how they can download and save their friends video status updates on their Android phone. 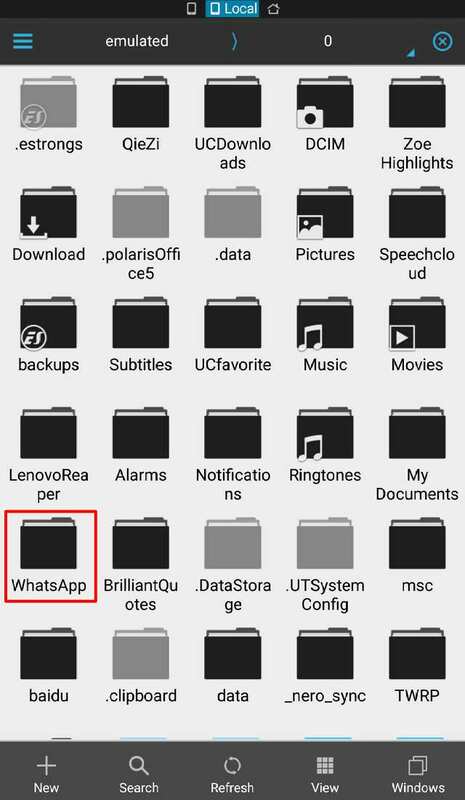 Also, by following this tutorial you will be able to download photo status shared on Whatsapp to your phone without using any additional app. If you have lots of active friends on Whatsapp you probably have come across hundreds of funny video clips shared as status update. The most painful thing is these videos and photos are auto removed (deleted) after 24 hours, so you get no chance of viewing them after the time limit. Most times we (I included) feel horrible about this, especially if the video is quite funny or entertaining and you have no way of saving it. Whatsapp puts the restriction there for privacy reasons, but where is the fun in that? 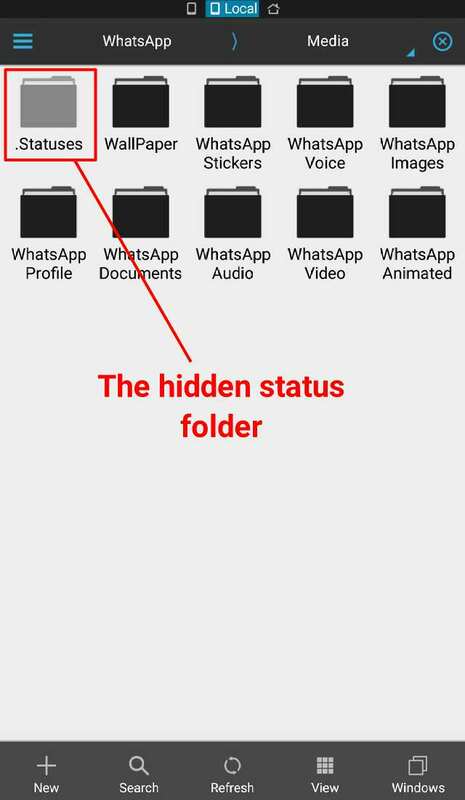 What I noticed is when you first click on the video status you want to view on Whatsapp, the player will load for some seconds before the video start to play. 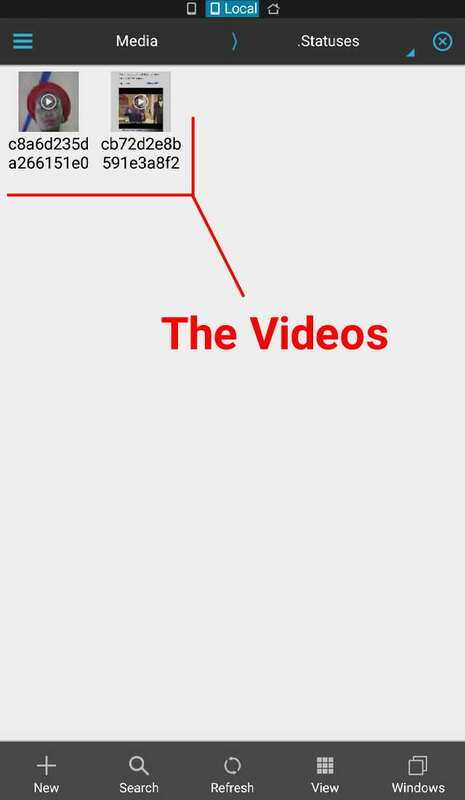 But after then, when you click on the same video again it'll load immediately. This means that the video is cached somewhere on your phone to reduce data cost, we just need to find the location. The procedure I am about to share does not exist anywhere on the internet, you are lucky to be the first to learn this trick. First of all, you're going to need a file manager. 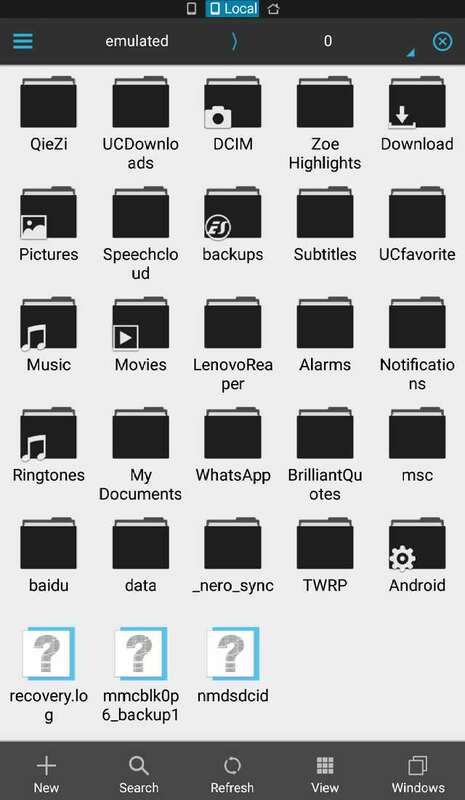 In this case, I use ES File Explorer. 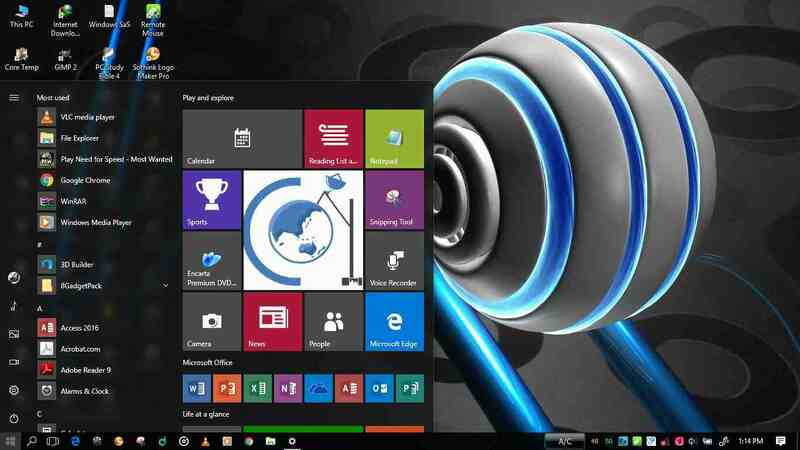 I prefer the old version because of its simple interface (no ads either), you can download the old version here. ii.) 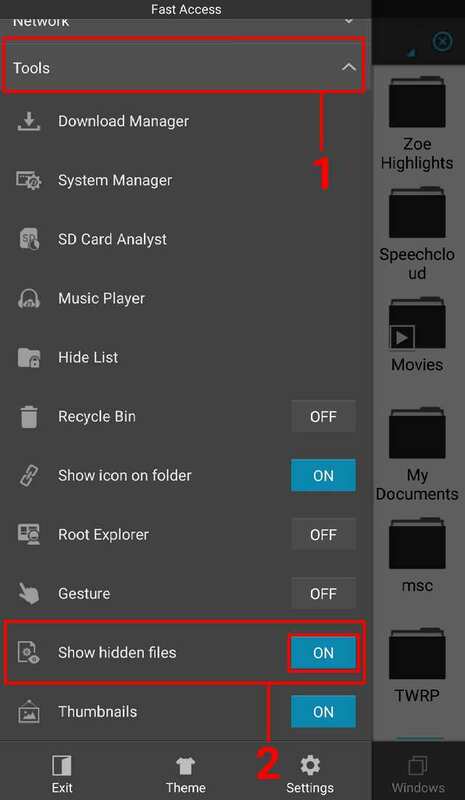 Tick or enable "Show hidden files"
Whatsapp knowingly hide this folder so that installed Android video player will be unable to find it. 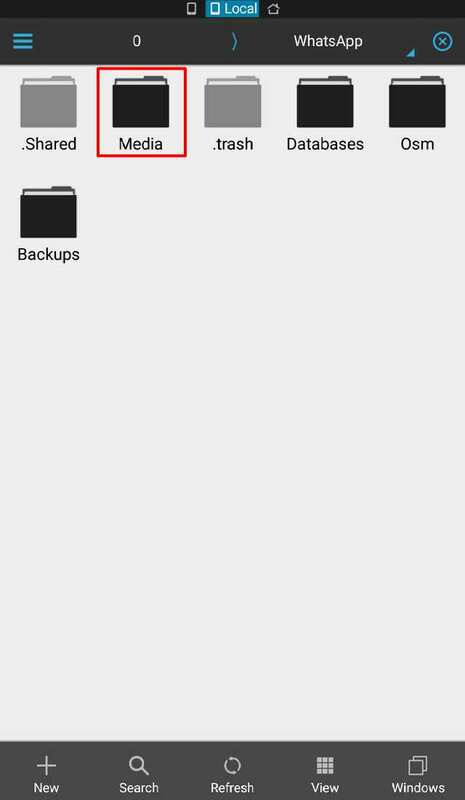 You can copy the videos and photos in this folder, rename it and save it somewhere safe. Enjoy. Find this post helpful? If yes, don't forget to share.